Water bottles, treadmills, stair climbers, and weight benches are all prime marketing real estate for your fitness club or sporting event. 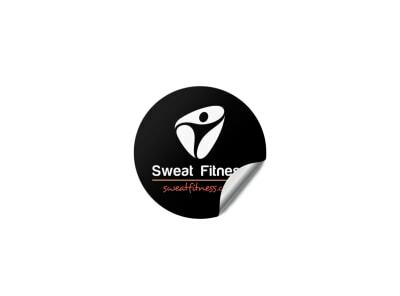 Customize one of our energetic sports & wellness sticker templates to promote your gym, upcoming 5K, or CrossFit competition. Give your chosen template a workout with our online editor until it’s reached optimum performance. A well-designed (and well-placed!) 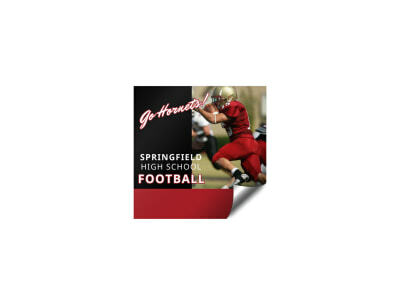 sticker is also a great way to encourage others to reach for their goals. What are you waiting for? Put ‘em in, Coach!